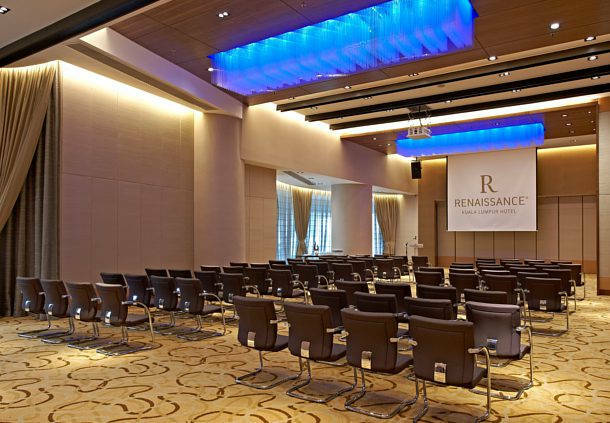 In the heart of the Golden Triangle, a short stroll from Petronas Twin Towers, shopping and nightlife, sits one of the five-star Renaissance Kuala Lumpur Hotel which features two wings and a state-of-the-art convention centre. 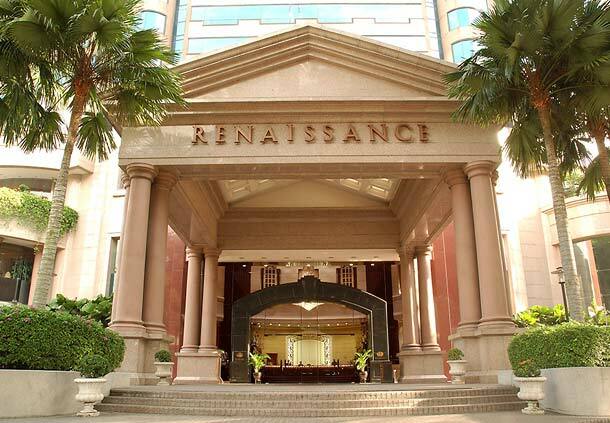 Experience the grandeur of this Kuala Lumpur hotel’s amenities, which are as bountiful as the vitality of Malaysia’s capital. 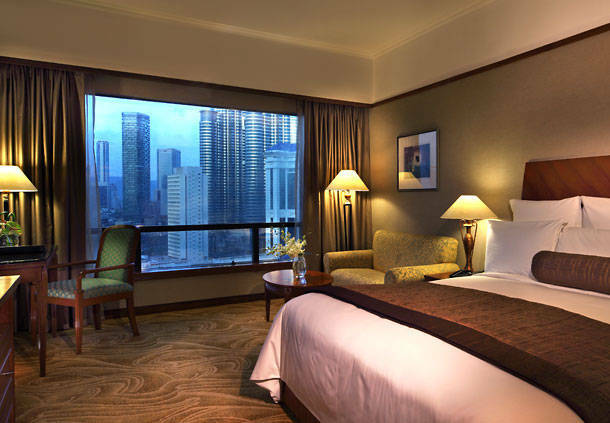 Spacious rooms include high-speed Internet, a safe, mini-bar and plush bedding. Our on-site restaurants have won several awards for their service and cuisine. 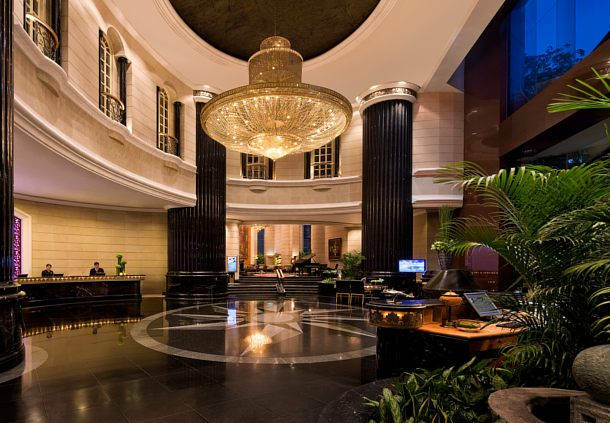 Tempting choices include: Sagano serving Japanese, the stylish Vogue Café, and Dynasty where guests will find exquisite Chinese cuisine. 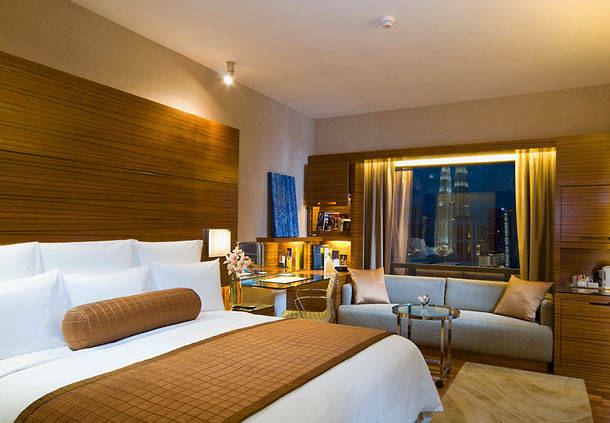 Bask in the sun or take a dip in this KL hotel’s Olympic-size pool. Stay fit in our fitness centre. 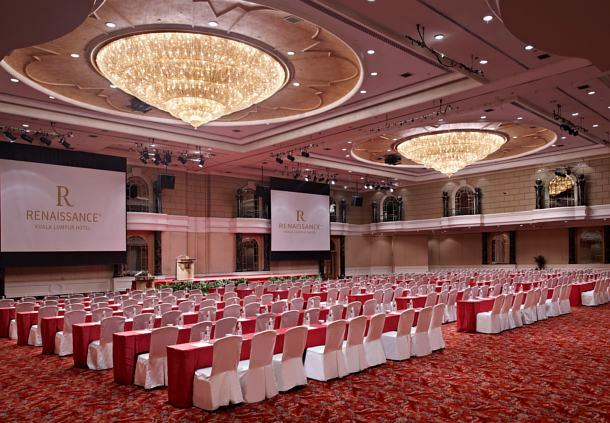 For conferences and functions, this hotel’s Kuala Lumpur location in the midst of the bustling city offers convenience access to one of the largest pillar-free hotel ballrooms in Malaysia, plus 26 additional function rooms.